If you have love for Indian villages and related aspects of rural life, you can go for the Bachelor and Masters degree in this course. One can get job offers in Government and private organisations. 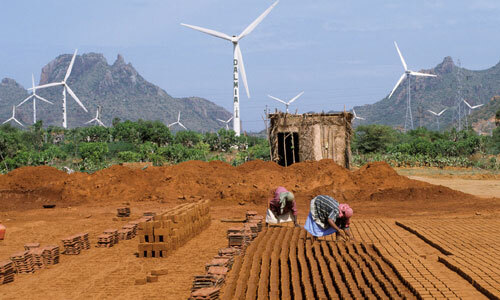 Many NGOs are willing to hire people from such background as their knowledge help the overall development of villages. Many colleges in Uttar Pradesh, Gujarat and Rajasthan offer Diploma and Degree this course. Even in this age of technology, this form of entertainmet has not failed. People can get trained in puppetry and with proper knowledge can make money out of this at a larger scale. 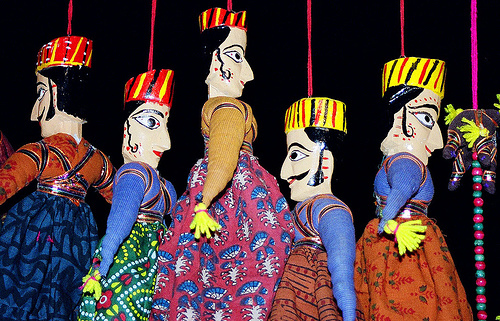 Mumbai University offers Certificate courses in Puppetry and Calcutta Puppetry Theatre provides proper practical and theory knowledge of this subject. 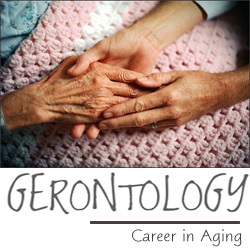 This course helps you understand the different aspect of aging. Clinical, psychological and social changes can be studied in detail under this course. One can make his or her career in couselling, as a volunteer in NGOs, healthcare agencies, etc. Top colleges like TISS, Institute fo Home Economics, Ramnarain Ruia College, Calcutta Metropolitan Institute of Gerontology offer variety of courses in this field. 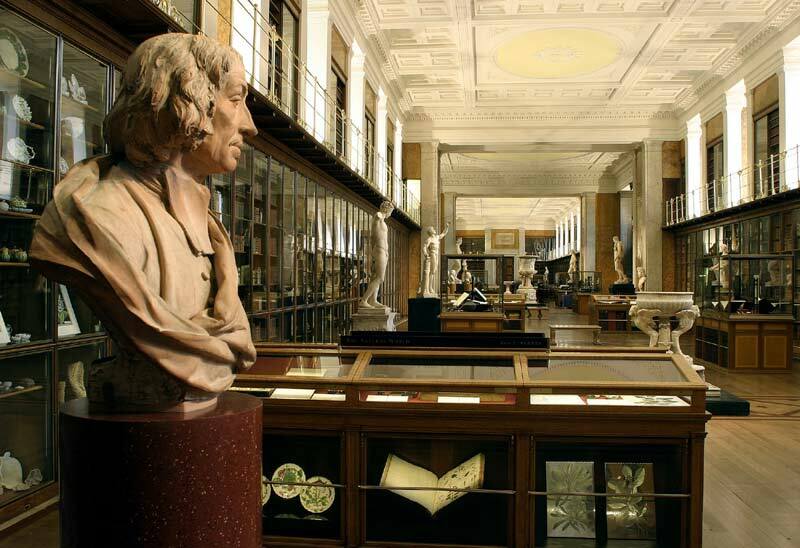 It is the study of museums and their importance in any culture. If you have interest in history and archeology, then this is the course for you. The course is an amazing learning experience as you get to know about past, the mysterious stories and their impact in present society. University of Calcutta and National Museum Institute of History of Arts, Conservation and Museology, New Delhi, offer courses in this field. 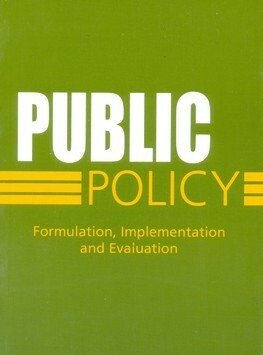 This one is for the ones who have the passion to bring a change through proper planning and policy making. Not only this offers a good job in government sector, it is also of great importance to any state. Many managemnt institutes like ISB, MDI-Gurgaon along with TISS, etc. offer courses in this field. The course is similar to Museology but has wider scope since it is not limited to museums. It involves greater research work, vast history to study and analyse. 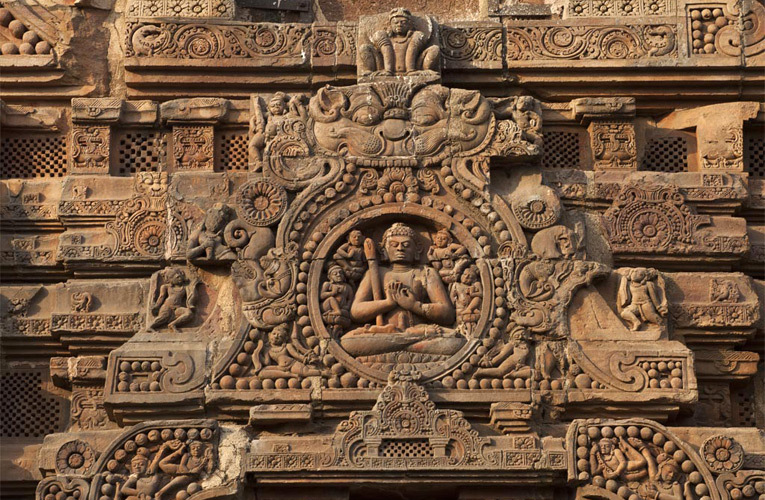 University of Mumbai, Karnataka, Christ University, Archeology Survey Of India, and other many universities offer variety of courses in this stream. For the love of fitness and exercise, the course solves the double purpose. You get to stay fit and learn various other things regarding health and fitness. Gym is not the only career option but you can be a fitness counselor, trainer, dietitian and physiotherapist in many fields. B.R. Ambedkar University offers Diploma courses in Preventive and Promotive Healthcare. Also, many other colleges across India offer similar courses. If you find yourself attracted to different types of fabric with different prints and embroideries, courses in this field are for you. You will know more about different cultures and art work done by people. 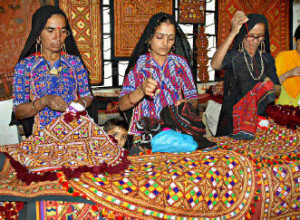 Since handicraft is a vast field, you can get Diploma and Degree courses in variety of handicraft courses. Yashwant Rao Chavan Maharashtra Open University, IGNOU, NID, Indian Institute of Crafts and Designs are such institutes which offer variety of courses in this field. This is one of the trending jobs in India. A person with good communication skills, wittiness and confidence can easily try hands in this field. Number of FMs have increased in the past decade and is a promising career in the field of media and communications. 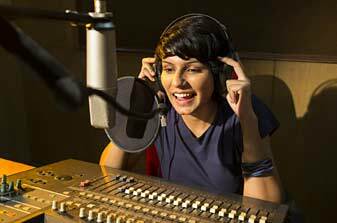 R. K. Films and Media Academy, Delhi, University of Mumbai and many colleges in Pune and Delhi offer certificate and Diploma courses in RJ.